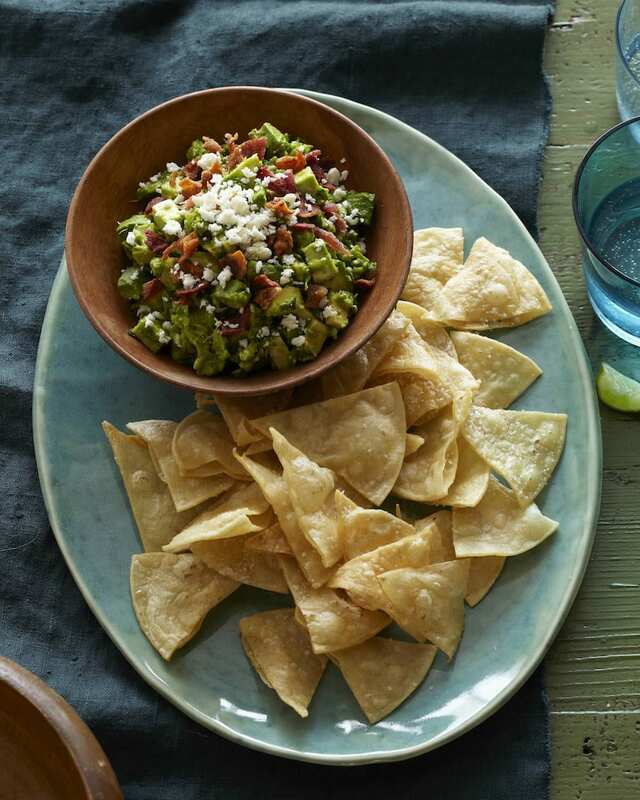 It wouldn't be a Cinco de Mayo party without tortilla chips and a heaping bowl of guacamole. 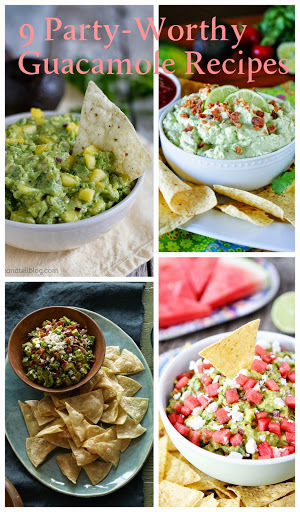 If you want to serve guacamole that will wow your guests, then check out this round-up of tasty guacamole recipes on Taste As You Go! 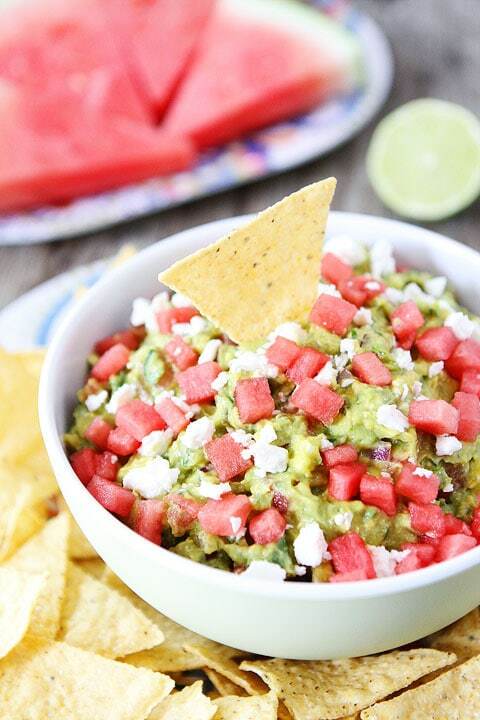 Do you guys have a favorite party dip? 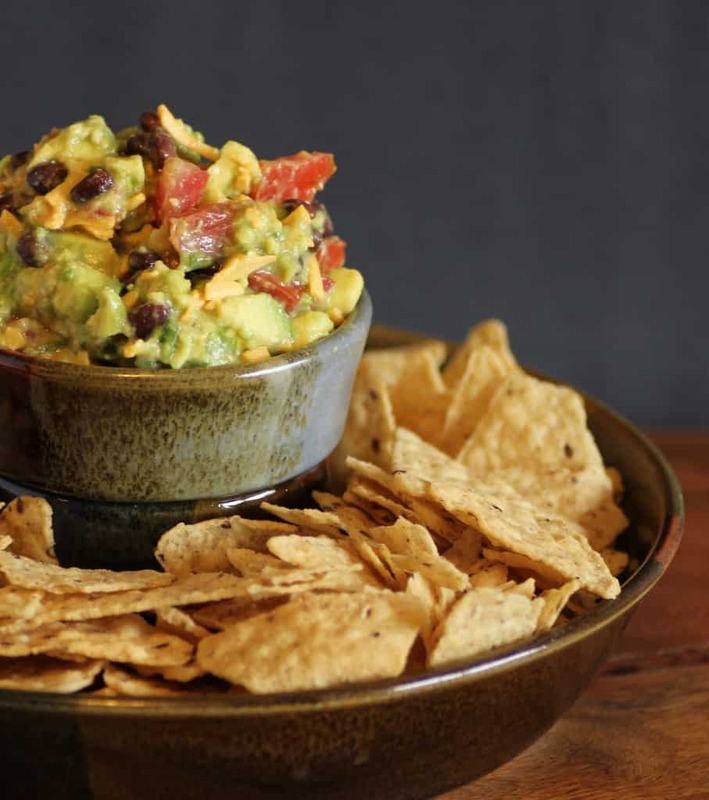 A dip you hover around so you can eat as much of it as possible without having to make multiple trips back to the food table? 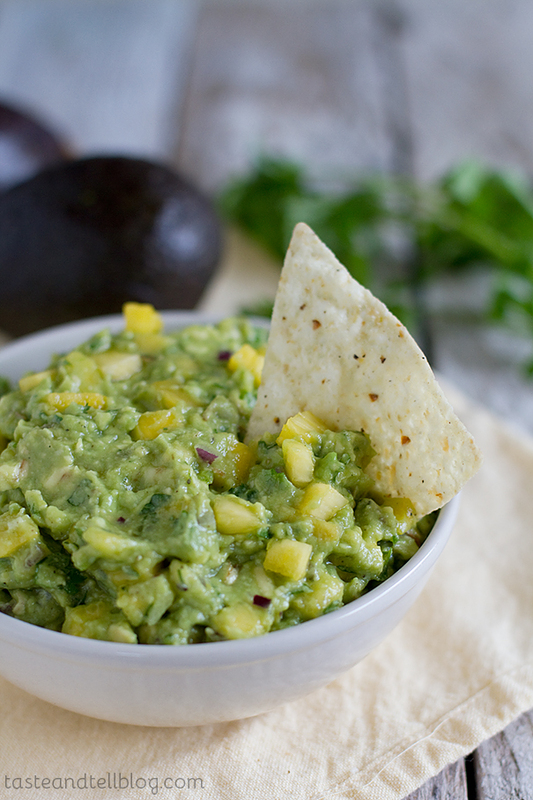 For me, that dip used to be onion dip, but that was before I appreciated avocados and, by extension, guacamole. 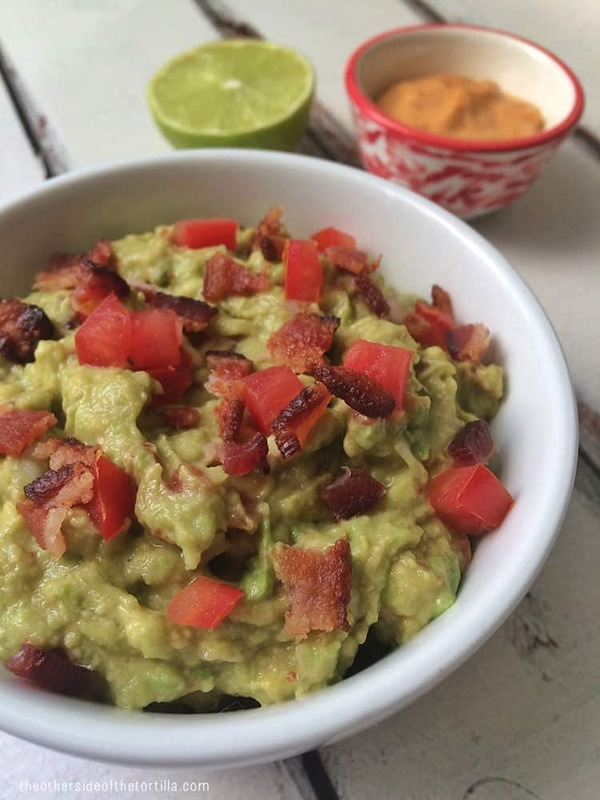 Since I'm sure many of you have Cinco de Mayo celebrations planned for this weekend, it seemed only fitting to make guacamole the star of this month's recipe round-up on Taste As You Go. 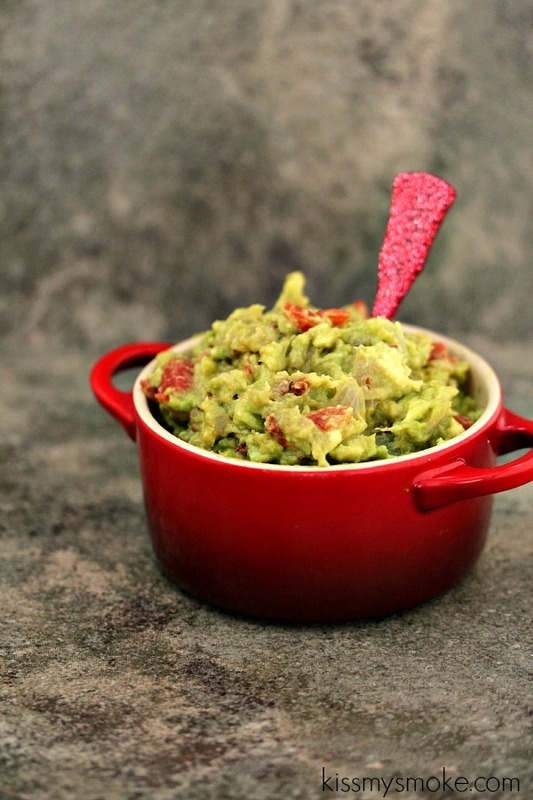 I've enlisted the help of my fellow food bloggers to put together this photo-heavy round-up of 9 Party-Worthy Guacamole Recipes for you to use as inspiration. If you're curious to see which recipes made the cut, then keep reading! And, if you haven't already, be sure to enter the giveaway I'm hosting with a bunch of other bloggers for your chance to win a $250 Athleta Giftcard! One year ago: On the Side: The Power of Choice - Reader favorite!